Sauvignon Blanc from New Zealand is widely regarded as setting a global standard for this variety. A combination of dry and moderate climates gives near perfect cool climate growing conditions and assists with the intense varietal characters unique to Marlborough. 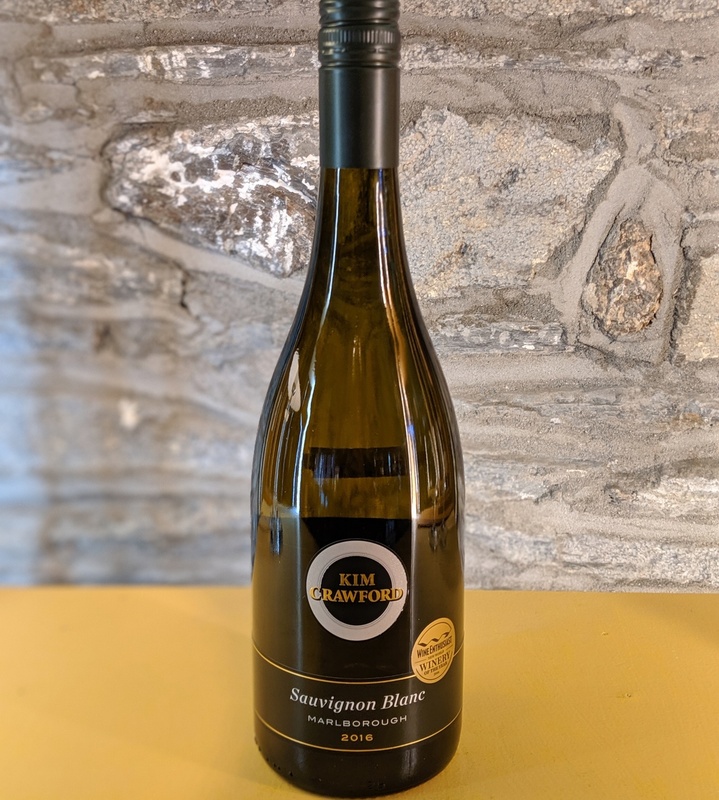 Deriving from the French word sauvage (“wild”) and blanc (“white”) ours is a crisp and powerful, well balanced wine with intense aromas of gooseberry, passion fruit and citrus flavours. A perfectly acceptable quaffer!